Promote more cost-effectively and look cooler with Discounted Flyers! 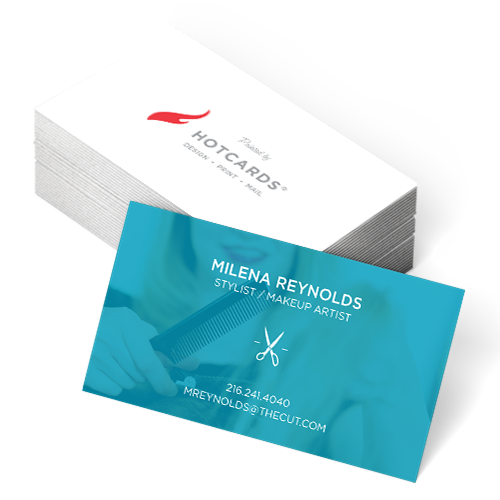 Show people you do business with the best of the best (Hotcards!) while saving up to 49% off compared to our regular flyers price! Hotcards-sponsored products are a smart marketing move. Everybody loves saving money! Let our world-class reputation work hard for you! By letting us to put our clean, non-offensive logo on the back of your flyer, it shows how money savvy you are while helping promote your sweet marketing partners at Hotcards! 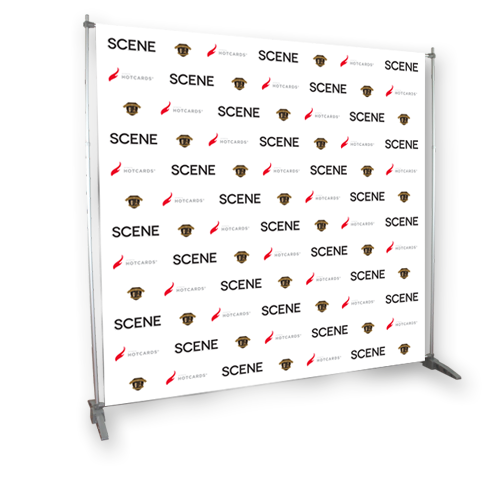 Perfect for concert promotions, nightclubs and other events! It’s all about quality when it comes to flyer printing. 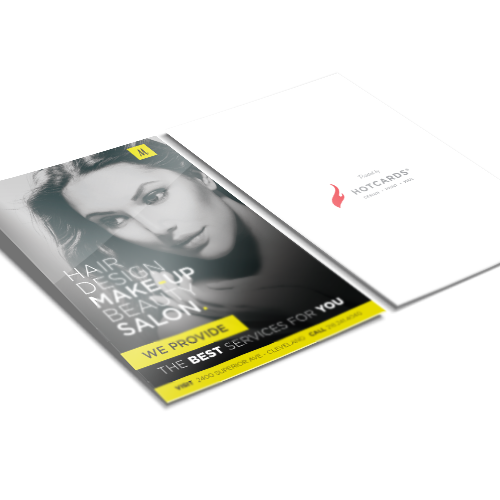 Hotcards knows how to design and print super high quality discounted flyers that give your prospect an instant feeling of professionalism, confidence in your brand – and ultimately persuade them to buy your product, or show up to your event. 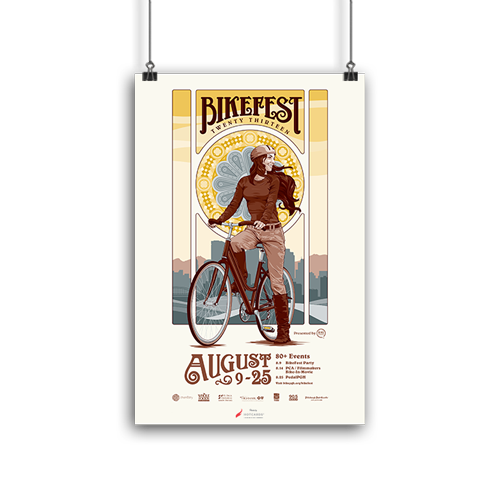 Your organization deserves gorgeous, full color, attractive discount flyer printing. You’ve come to the right place.